The Future Of Technology - Will Future Serve Unbelievable Technology? It is claimed that wearable technology slowly becoming pervasive across the world. And the main question is where is the wearable technology leading us? Many people are always seen with some kind of wearable technology such as the wrist watch or smartphones. Wearable technology currently is known to be an addiction or even a habit to many individuals. This is so because it involves emotional connection with an individual which then leads to addictive or habitual behaviors. The BCI (brain-computer interface) may be the most developed technology in the world that is intended for disabled. 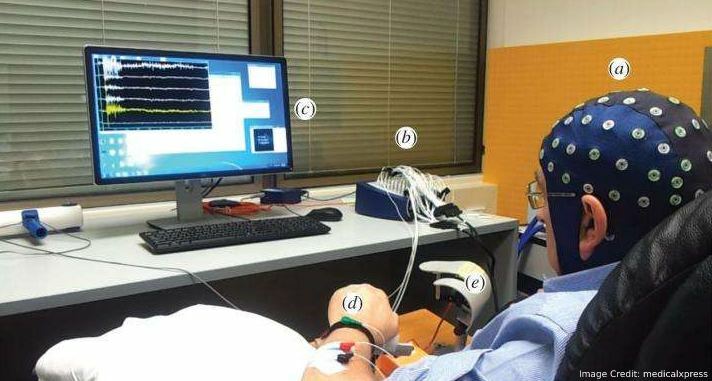 It is known to obtain the neuron signals from your central nervous system as well as translating these signals into essential actions which are carried out by the robotic arms, cursors, wheelchairs or other devices for the disabled. The outputs of the BCI will be able to interact with the disabled environment and help to perform a desired task or action. There is hope that there other several possibilities with use of this technology. The study of how the BCI technology may help in future has just started. It is believed that it might be an adjunct to any learning surgeon. There is also believed that BCI will advance and be suitable for individuals with neuromuscular issues or even to those people in rehabilitative place as ordinary. Invisible – It is claimed that many of the products will tend to become smaller as they gain efficiency as well as becoming more potent. The wearables may intertwine so close with fashion so that you will not be able to differentiate them apart. Some of the companies such as OMsignal, Hexoskin and AiQ Clothing are paving way with their biometric garments which measure the body’s vitals. 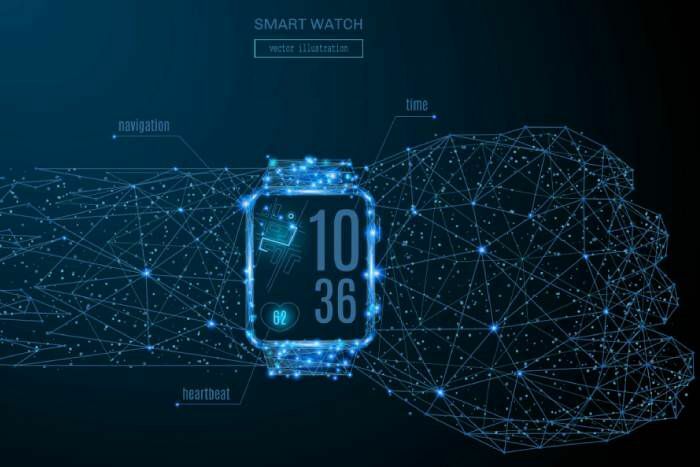 It is well-believed that future wearables may be more hidden as they might include addition of a slim film inside the favorite jewelry which is intended to measure your activity levels or biometric data. It may also let you know if you are spending more time typing at your keyboard. The information helps you know when to take a break or stretch a bit which is good for your health. Personalized – There is a need to place wearables in your personalized items. The personalized items are those which you can wear on your body for 24/7. The wearables are known to be part of your jewelry legacy. Therefore, they should be viewed as both fashion statement and parts of technology gadget. Efficient – There should be different forms of the energy which help in powering wearables. There forms of energy are known to be on the rise as it was seen when Tommy Hilfiger launched its clothing having solar cells in December 2014. There are wearables which are powered by kinetic and there is a ring by the Sean Holdings which uses your body’s heat to power its small LED lights which are found on the ring. However, it is important that these energy innovations should be polished to ensure that there are viable commercially. Accurate – The wearables should take the desired measurements accurately for you to take desired actions. The measurements of BMI or GPA in kids should be exact. In case it is fitness wearable, it should give you the steps you walked or distance covered. Permission-based – It is known that the next target for advertisement is individual with wearables. Therefore, the technology should ask permission from the user for it to make such advertisement on your wearable. Seamless – The wearables are being advanced so that they help you perform some tasks in your home. Fitness, heartbeat or other wearable should help you perform such actions as opening the doors, switching on the TV or turning on or off the air conditioning. The wearable technology is being advanced and it is going to help many people. It is claimed to provide more accurate information and help you make informed decisions. Some of the wearable technologies can help you acquire information as well as help distribute it. Therefore, this is making wearable technology a useful and powerful tool to any casual user as you can ask it the location of close coffee shop and it will answer you. These groups of the technology devices are commonly used for healthcare and fitness purposes. However, it is believed that they may help in performing other tasks in future.